Ashran has been opened up for testing in the latest beta build for Warlords of Draenor. This includes the two new capital cities, Stormshield (alliance) and Warspear (horde). The island and the cities are very unfinished with terrain bugs, missing npcs and a lack of general polish. So instead of going in-depth on obviously unfinished content, here’s a brief photo-tour of the two capitals. This will specifically deal with their pvp section (the capitals are split into pvp and pve areas) as the pve areas are devoid of npcs. One of the most engaging mysteries left in Warcraft lore is the question of what happened to Alleria Windrunner and Turalyon. Last seen on Outland in the moments after Draenor’s destruction, they have not been heard from since. Blizzard has joked about their absence frequently, both at past BlizzCons and the in-game loading screen tip “Nobody has seen Alleria or Turalyon in years” (which in the Warlords of Draenor beta has been changed to “Nobody has seen Alleria or Turalyon in years. Still”). 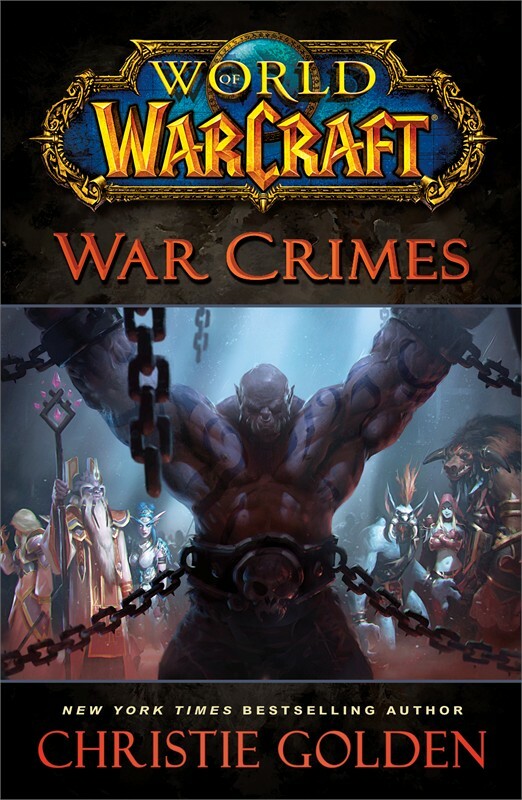 There are a myriad of theories on what happened to them, or how they will re-incorporated into World of Warcraft, but this article won’t be about that. I’ve been thinking more on what Alleria and Turalyon should do once they are back. I want them to be villains. The most recent build of the Warlords of Draenor beta has dramatically altered the Blasted Lands. The zone has been entirely conquered by the Iron Horde, with small Alliance and Horde camps offering a new, level 90 questline. At the moment, it is unclear whether this is a permanent change, or simply a temporary world event for the expansion. I believe it might be a mixture of the two, as Blizzard had described a launch event more grandiose than what has currently been added, and there still needs to be a questline leading players to Draenor. Currently on the beta, players speak with a gigantic version of Khadgar in Stormwind and Orgrimmar who teleports them to Tanaan Jungle, most certainly not final. When Thrall became Warchief of the Horde, he dissolved the orcish clans (though many still exist as organizations within the Horde, such as the Warsong Outriders and Shattered Hand rogues). 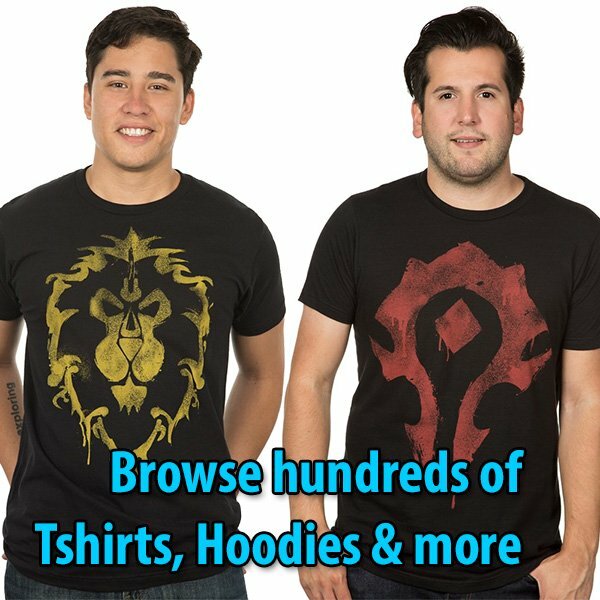 This is not true of the orcs of Draenor. Instead of a conglomerate nation, the orcish clans each have unique cultures, fighting styles, leaders, strengths, and weaknesses. 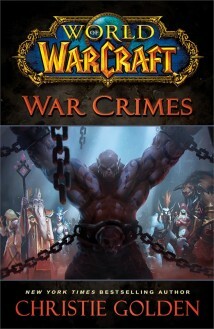 If one is to survive the coming onslaught by the Warlords of Draenor, knowledge of the orc clans in paramount.